Starting nursery and possibly leaving your child for the first time can at first appear to be traumatic and stressful. But we aim to make this transition as relaxed and painless as possible with our special Welcome Programme. Our staff will work with you to ensure your child has a happy, smooth and relaxed transition into nursery. We provide a Welcome booklet that is designed to ensure your first few months in nursery are as easy and stress free as possible. Our ethos for over 14 years has been to create a safe, simulating and inspiring environment where your child can thrive and learn. Your child’s Key Person will work with you to ensure a smooth start to your child’s nursery experience. At the first settling in session, we encourage you to stay with your child so that they can feel comfortable with a familiar face around while they get to know the room they will be in. We will introduce you and your child to their Key Person who will be their main carer while at nursery. After a couple of sessions your child will become more comfortable in the nursery and you will be able to leave your child for longer periods of time until they are ready for a full session at nursery. During the settling in visits, we will ensure that we understand your child’s routine and how they like to be comforted, for example, if they have a special comforter or cuddly toy. During your child’s time at nursery, their Key Person will ensure that your child is given activities to suit their interests. We are happy to be flexible over the settling in period; the first 9 hours of settling in sessions are free of charge and are staggered, usually, over the first week. 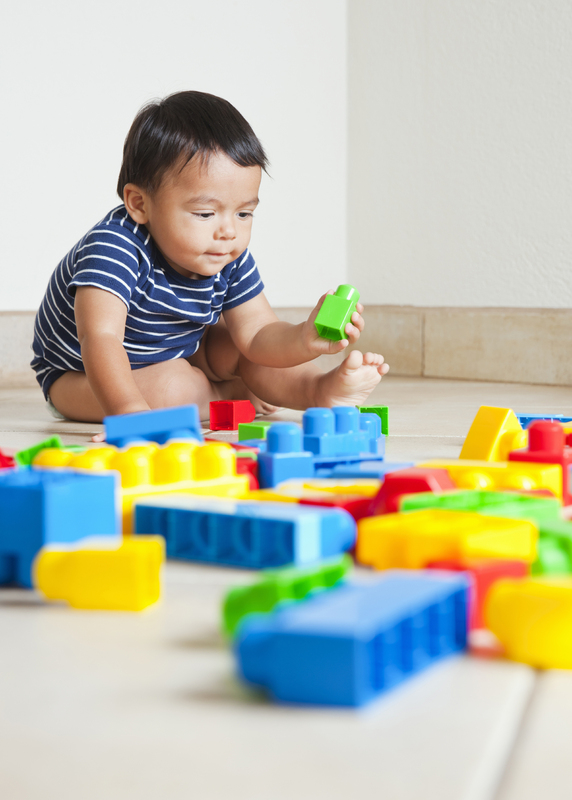 Many of our nurseries also hold baby / toddler groups and stay and play sessions, which you are welcome to attend in the run up to your child’s first day.